After months of planning, preparation and testing, the TLA Racing squad is on its way to Bathurst, for its maiden crack at the Hi-Tec Oils Bathurst 6 Hour. 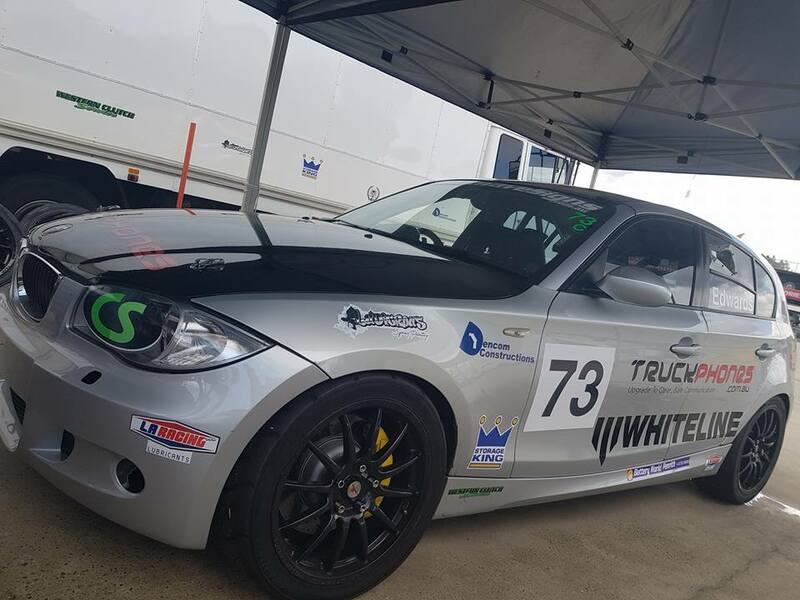 Spearheaded by Trevor Mirabito, TLA Racing will feature in a highly competitive Class C, with the team fielding a BMW 130i E87, which will be driven by New South Welshman, David Bailey, and two Victorians, Brent Edwards and Matt Thewlis. While Thewlis and Bailey have had time in the team’s second car, in a recent test at Wakefield Park, Edwards has driven the car the trio will share this weekend, and has done so under race conditions, having contested the NSW Production Touring Car non-championship races, during the 2017 Muscle Car Masters, at Sydney Motorsport Park, where he claimed class honours. While time in the seat is valuable, Mount Panorama is a whole new ball game. 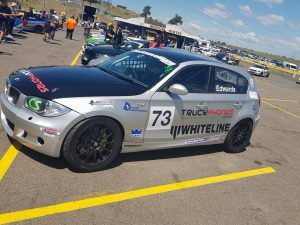 TLA Racing is no stranger to racing at Bathurst. 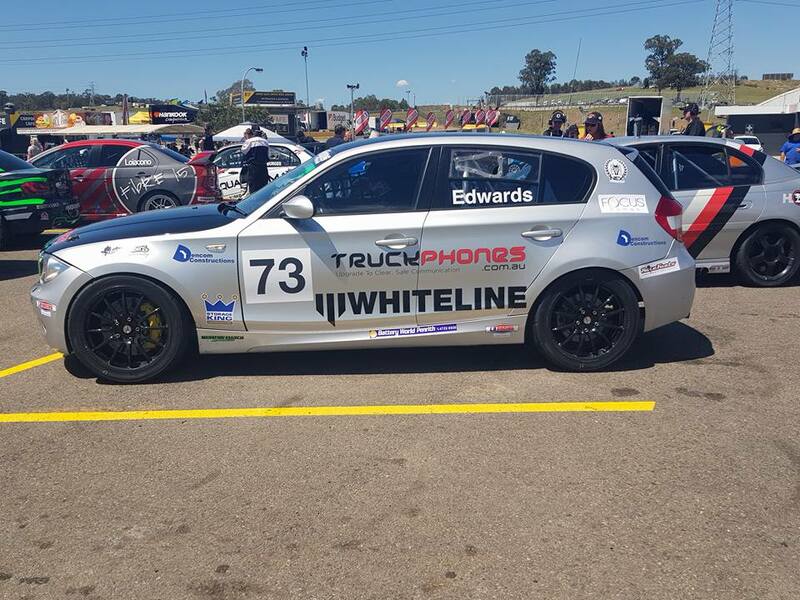 In 2015, the team walked away with a class victory, when Mark Caine and Michael Hiscoe represented the team in Class B2, as they contested the NSW Production Touring Car Championship round, that was held as part of the Bathurst Motor Festival that Easter. To this day, Trevor Mirabito still talks fondly, and proudly, of that achievement, and will be hoping to repeat that success this weekend. They know it won’t be a straight forward task… they’ll have a fight on their hands, thanks to the stiff competition lining up within Class C, not least, Blake and Kyle Aubin – the Bathurst brothers – who’ll be looking for a win on home soil. Leading the charge, for TLA Racing’s 6 Hour debut, will be David Bailey and Matt Thewlis, who are not only experienced campaigners, with Bathurst experience behind them, but they’re familiar with racing as team-mates at this venue as well. Last year, the pair shared Bailey’s Toyota 86 in the Hi-Tec Oils Bathurst 6 Hour, and claimed a respectable third in class, behind their fellow NSWPTC competitors, Chris Reeves/Chris Sutton, and Jimmy Vernon/Mark Caine, in what was an all Toyota 86 podium. The pair went on to contest other rounds of the Australian Production Car Championship, but their campaign was cut short after Bailey was involved in a heavy shunt during practice for the July round at Sydney Motorsport Park, in which the car was declared a write-off. 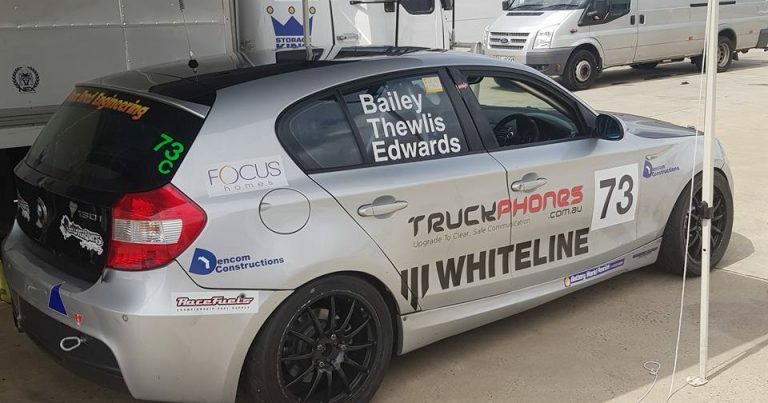 As Easter approaches, Bailey is hard at work preparing his new race car, which will debut once his commitments with the TLA team at Mount Panorama are complete. 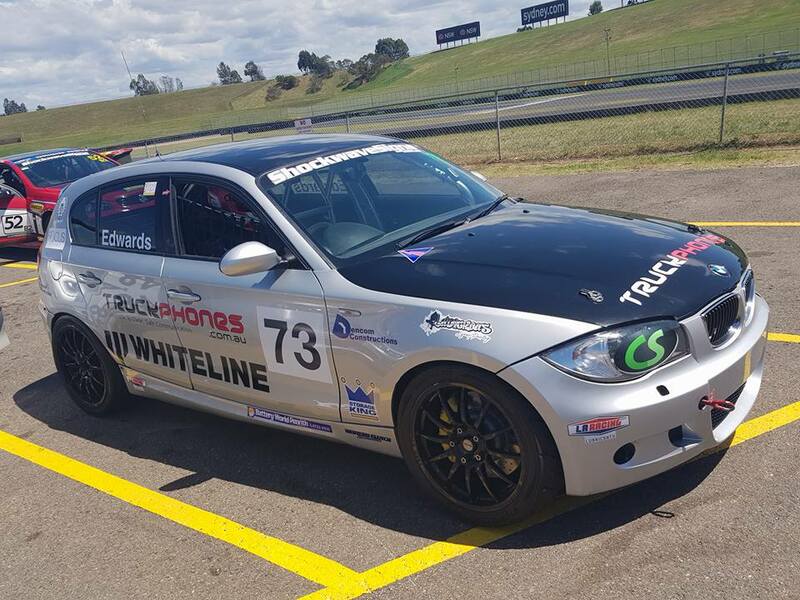 Mirabito secured the services of Thewlis and Bailey not long after Bailey’s crash at Sydney Motorsport Park. By that time, it was almost certain that Bailey wouldn’t have a car of his own ready by Easter. It was excellent scouting by Mirabito, who will call on Bailey and Thewlis, to use their knowledge and experience, of Mount Panorama, and the 6 Hour, to assist the team in the best way they can, as it embarks upon its maiden 6 Hour assault this weekend. The third driver of the #73 BMW 130i is, like the team, a 6 Hour debutant. Brent Edwards is no stranger to this car, or to production car racing, but contesting the biggest production car race in the country is new ground for him. The Victorian will head to Mount Panorama hopeful of a strong result. Edwards, for a debutant, is in an extremely good position, as he will race, as part of a team, with drivers who’ve been there and done it before. Edwards will be able to call on Thewlis and Bailey for advice and guidance across the weekend, as he faces the difficult task of learning the circuit in just two days. Not only will he be learning the circuit, but all three men will be learning how the car drives on the 6.213km circuit – a separate challenge in itself. Team chief, Trevor Mirabito, is happy with how the build-up has gone. He can’t wait to get to the Mountain, and is hopeful that the team can deliver on the big stage. 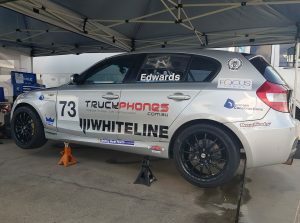 The three drivers will take to the circuit for two 60-minute practice sessions on Friday, and a third and final practice session on Saturday morning, before they qualify on Saturday afternoon, to determine where they’ll start the third running of the Hi-Tec Oils Bathurst 6 Hour on Sunday. Sunday’s 6 Hour will commence at 11:30am AEST, and will be broadcast LIVE on FOX Sports (505) from 11:15am AEST. TLA Racing is proudly sponsored by: Whiteline, Advan Performance, Western Clutch Service, L.A. Racing Lubricants, Dencom Constructions, Battery World Penrith, Five Ten Automotive Products, M Factory LSD, Craft Diffs, B&R Brakes, V-Sport, Ludicrous Spray Painting, BTW Communications, Focus Homes, ATwin Spares, and Tyre Power Rouse Hill. Drivers of TLA Racing are sponsored by: Truckphones, Sparesbox, and Carfinance4you. Race | 11:30am | 6 Hours.